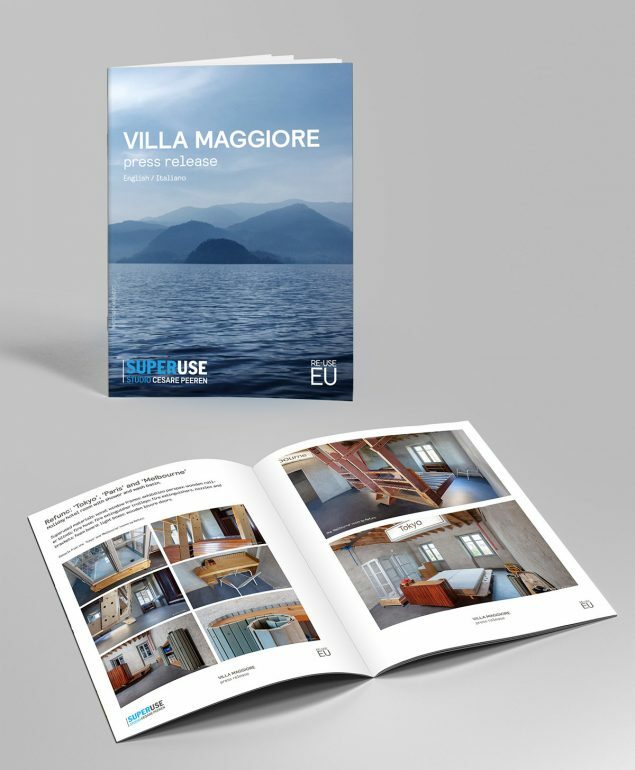 Being a quite complicated process it took us a while but now the PR release of the Villa Maggiore‘s project is out! Click on the image to download. 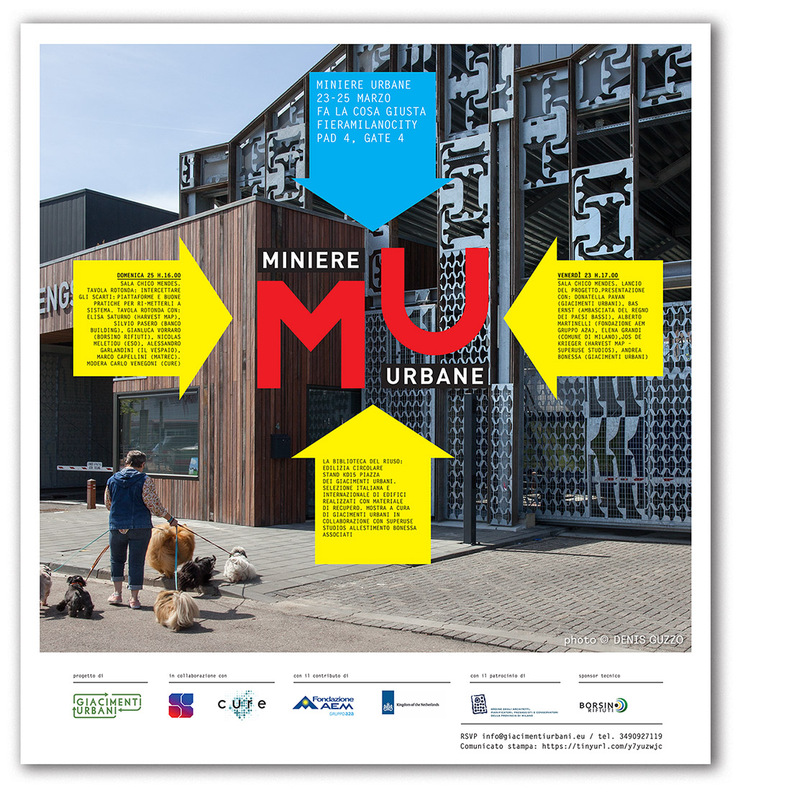 in collaboration with Giacimenti Urbani and Harvest Map Italy. Now online the video as a project report of the expansion of the Harvest Map in the area of Milan, Italy. Result of a workshop given by Dutch pioneer architect Césare Peeren.